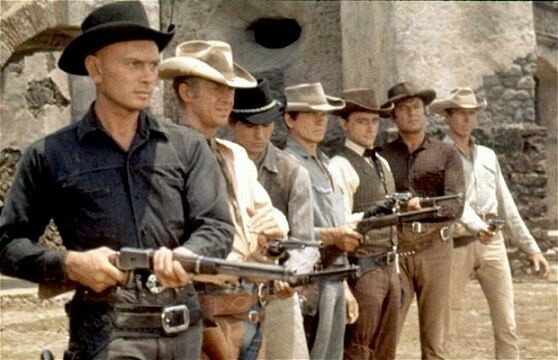 I’ve only seen the Magnificent Seven with Yul Brynner. I was gonna watch Seven Samurai the other day, but plans changed. What’d you think of Yul Brynner film? It was great. One of the few Westerns I’ve seen. From what I remember, all the acting and action were as I thought they would be. Yeah I haven’t seen that many westerns either. 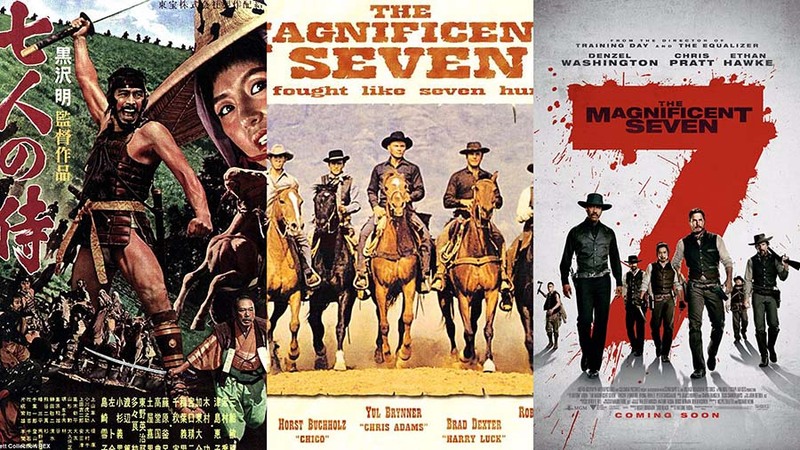 1960’s The Magnificent Seven wasn’t some great comment on the nature of good and evil, but it was a masterfully composed piece of entertainment with so much charisma it just burst off the screen. 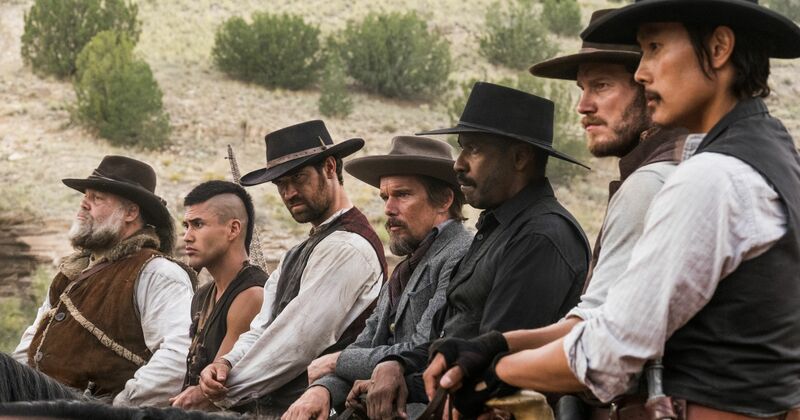 One of the greatest action/western films of all time. We’re in agreement about the new version however. This was pretty ho-hum. Some amusing moment here and there, but mostly forgettable. “[Peter Sarsgaard] was a real snooze fest in the movie to be honest.” <—-I concur! Ha yeah that was a total miss of a villain. I think I had a little more fun with recent one than you did but you’re right. It probably won’t be remembered like the 1960 film. I guess Westerns just aren’t my favorite because this didn’t seem as good as something like The Searchers or High Noon but I haven’t seen many of them. I liked it but it didn’t blow me away either like it did for you. 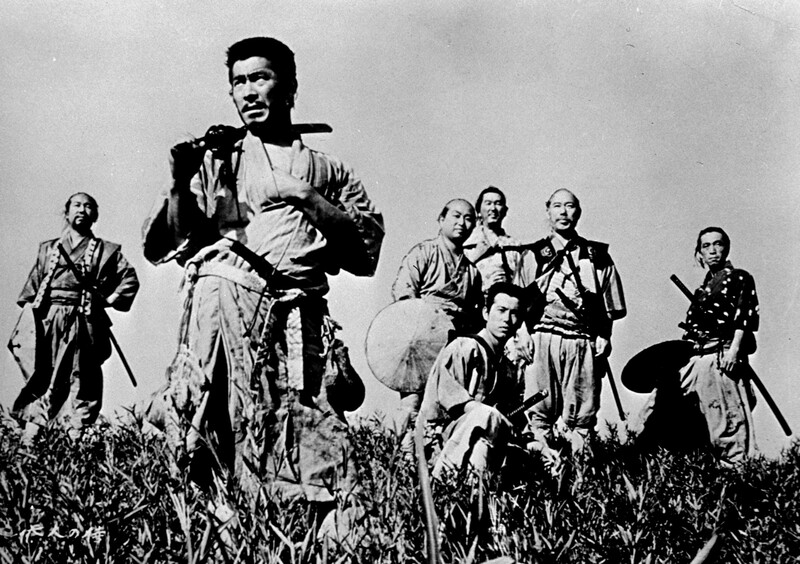 Seven Samurai was a lot better in my opinion. 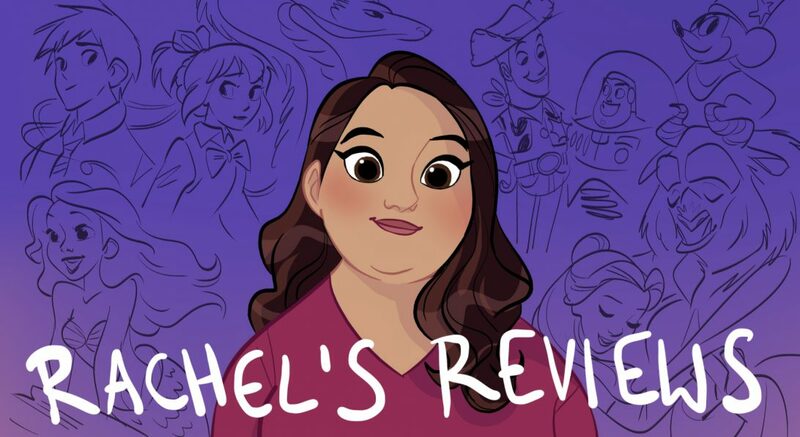 Pingback: 2018 Blind Spot Picks – Reviewing All 56 Disney Animated Films And More! Pingback: Blind Spot 33: Ikiru – Reviewing All 56 Disney Animated Films And More!